The material objects which the police is claimed to have recovered from the accused may well have been planted by the police, the bench said. The Supreme Court, in Navaneethakrishnan v The State by Inspector of Police, has reiterated the settled legal proposition that Section 27 of the Evidence Act is applicable only if the confessional statement leads to the discovery of some new fact while setting aside the conviction in a murder case. Three persons were accused of abducting John Bosco and Madhan, and of causing their death by strangulating them one by one using a rope and drowned their bodies in water streams using gunny bags. The conviction of all the accused by the trial court was upheld by the high court. The appellants before the apex court challenged the conviction on the ground that the same being solely on the basis of circumstantial evidence and last seen theory. 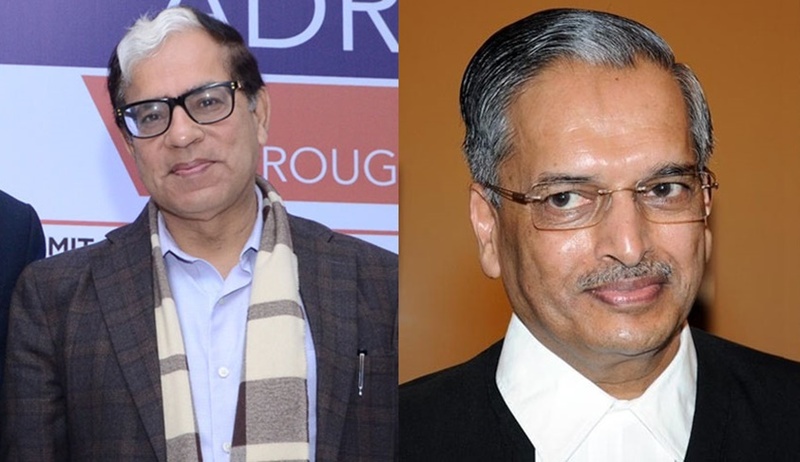 With regard to ‘last seen theory’, the bench of Justice AK Sikri and Justice RK Agrawal observed that, though the last seen theory is an important event in the chain of circumstances that would completely establish and/or could point to the guilt of the accused with some certainty, this evidence alone can’t discharge the burden of establishing the guilt of accused beyond reasonable doubt and requires corroboration. The court also observed that the prosecution has failed to prove all the necessary circumstances, which would constitute a complete chain without a snap and pointing to the hypothesis that except the accused, no one had committed the offence.